He popped the question to girlfriend Katherine Schwarzenegger. 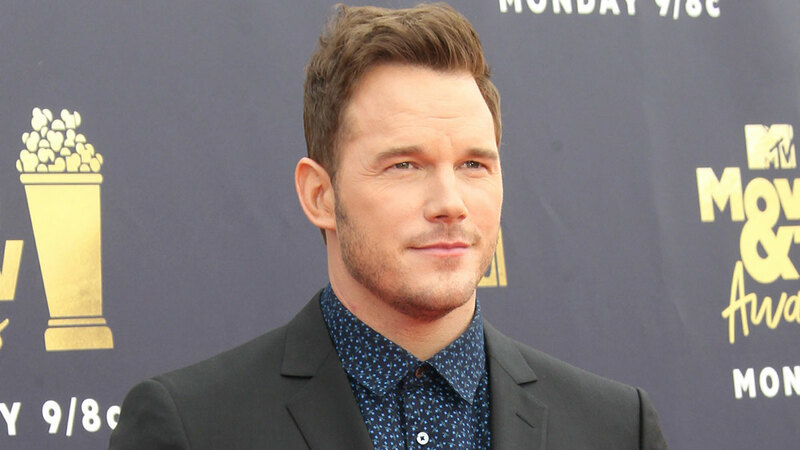 It was over the holidays last year when Chris Pratt confirmed his relationship with rumored girlfriend Katherine Schwarzenegger. On January 13, however, the actor announced on Instagram that he and Katherine are officially engaged! The actor wrote: "Sweet Katherine, so happy you said yes! I’m thrilled to be marrying you. Proud to live boldly in faith with you. Here we go!" It was in December 2018 when Chris made things ~insta-official~ by posting this photo collage to greet Katherine during her birthday. "Happy Birthday Chief! Your smile lights up the room. I’ve cherished our time together. Thrilled God put you in my life. Thankful for the laughs, kisses, talks, hikes, love and care," he wrote. And just in case you're wondering, Katherine is the daughter of Maria Shriver and Arnold Schwarzenegger.